St. Pope John Paul II said that a priest should have the heart of Christ the Good Shepherd. Far too many saccharine paintings of effeminate Jesuses in the midst of delicate lambs are conducive to a misconstrual of the image as something sentimental and harmless. But shepherds not only had the smell of their sheep (to use Pope Francis’ language), but they also wielded a stick, meant to bring back strays and to fend off threats. Real shepherding was, and is, a dirty and hard-edged business. John Michael McDonagh’s film Calvary shows, with extraordinary vividness, what authentic spiritual shepherding looks like and how it feels for a priest to have a shepherd’s heart. 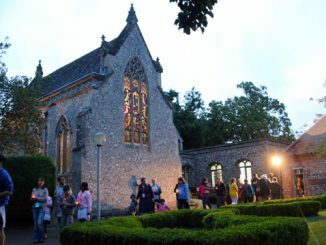 The movie opens in the quiet of the confessional, where Fr. 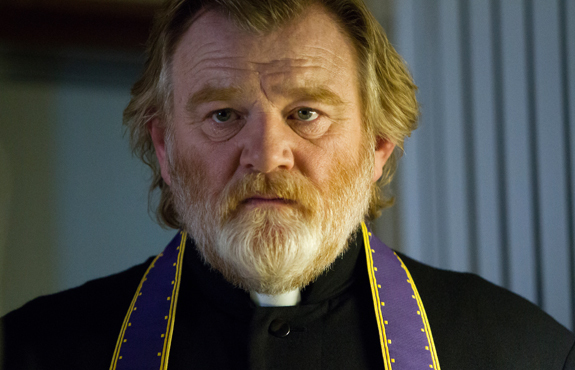 James, played by the always-compelling Brendan Gleeson, waits to receive the confession of a penitent. What he hears, however, is not a list of sins, but a brutal threat: “I will kill you Sunday next. Say we meet on the beach?” The awful words are coming from a man who had been sexually abused, across many years, by a priest and who now wants to seek his revenge by eliminating a man he admits is a good priest. The story then unfolds as Fr. James’ passion week, the stations of the cross, as he makes his way to his own Calvary. It seems to be the grimmest possible ending, a confirmation of the worldview of the most nihilist and despairing of Fr. James’ parishioners. But then we remember that the movie is entitled “Calvary” and that a good priest, by definition, is an alter Christus, another Christ. Jesus’ shepherding ministry came to its climax on a squalid hill outside of Jerusalem, when he stood his ground as the darkness and dysfunction of the world swept over him. The crucified Jesus did not battle evil on its own terms, but rather swallowed it up in the divine mercy: “Father, forgive them, for they know not what they do.” Fr. James, though tempted to avoid his awful confrontation with wickedness, walked all the way up his own Calvary, and dealt with sin precisely as Jesus had. 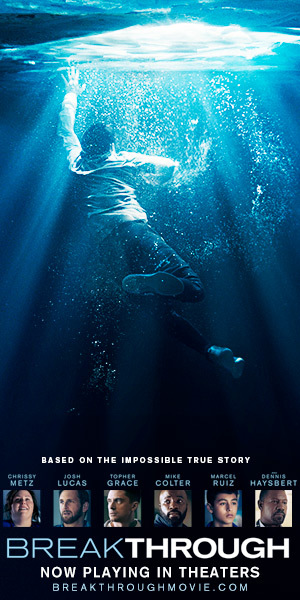 The final scene of the film is filled with Christian hope. Fr. 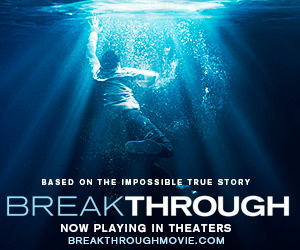 James’ daughter comes to the prison where her father’s killer is incarcerated. Through the glass partition that separates them, he looks at her with anguish, but she looks back at him with a smile. Though no words are exchanged, it is clear that Fr. James’ heroic witness to the most underrated of virtues has had its effect. Through the ministrations of a real priest, a green shoot appears in a spiritual wasteland; Calvary is followed by resurrection.